The commune of Bora-Bora is made up of the island of Bora Bora proper with its surrounding islets emerging from the coral reef, 29.3 km2 in total, and of the atoll of Tupai (11 km2 or 4.2 sq mi), located 20 kilometres (12 mi) north of Bora Bora. The atoll of Tupai has no permanent population apart from about 50 workers in the coconut plantations. The surrounding islets include: Motu Tapu, Motu Ahuna, Tevairoa, Motu Tane, Motu Mute, Motu Tufari, Motu Pitiaau, Sofitel Motu, Motu Toopua, and Toopuaiti. 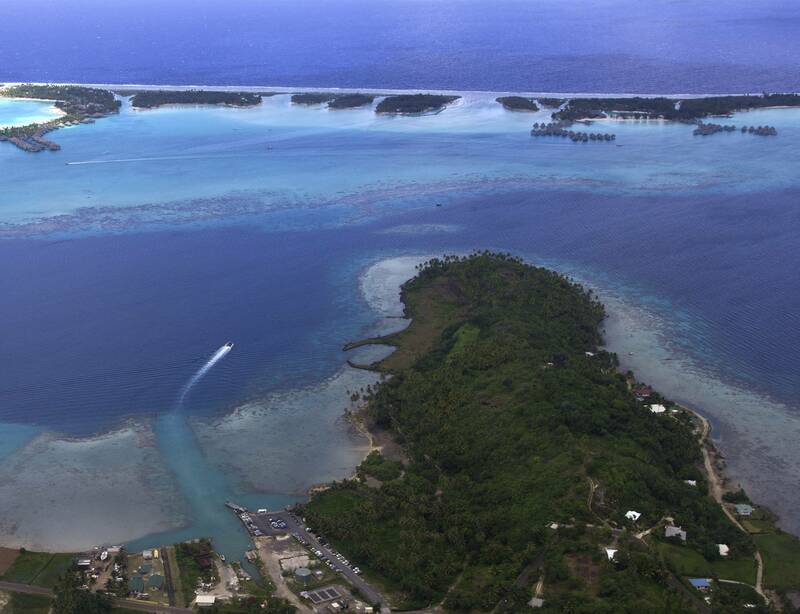 The administrative centre of the commune is the settlement of Vaitape, on the island of Bora Bora. The island is administratively part of the commune (municipality) of Bora-Bora, itself in the administrative subdivision of the Leeward Islands. President of French Polynesia Édouard Fritch is the current mayor of Bora Bora in addition to being the President. 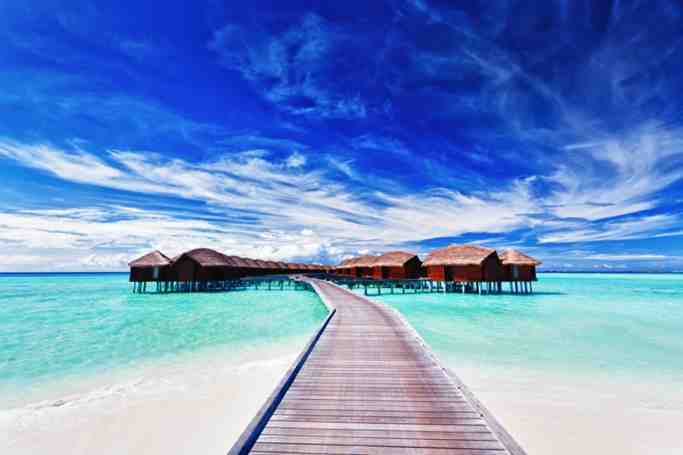 Commune of Bora Bora | eTips Inc.